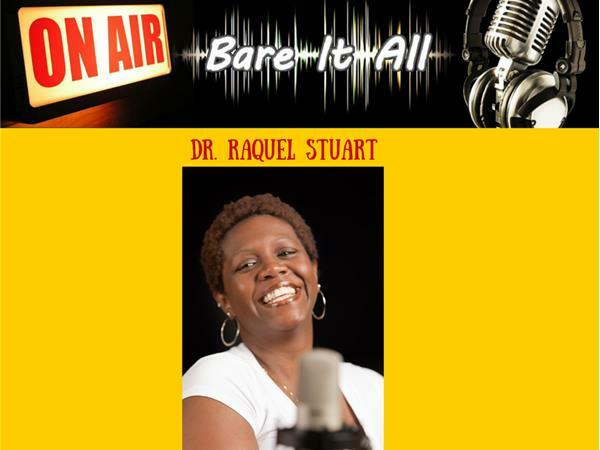 Join the author of The Audacity of Self, Dr.Raquel Stuart, as she discusses stepping out on faith. So many of us speak about faith, however, we do not exercise our faith. Tonight we discuss the importance of faith and taking the leap. This is a leap year! 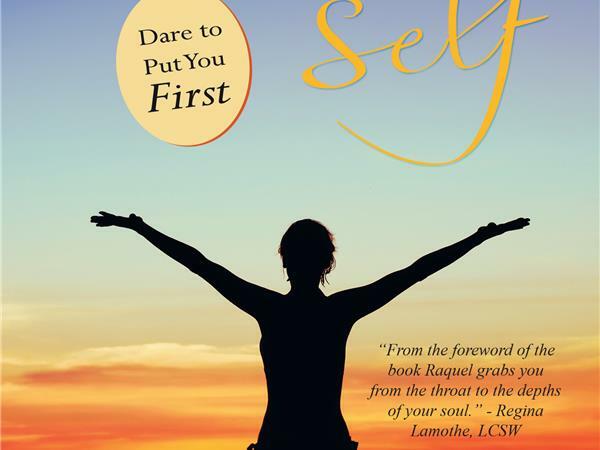 I want to know what leaps of faith have you taken? The year is a quarter of the way in, whaat have you done with the first three months of 2016. Call in! Let's get real about our action plan for 2016.